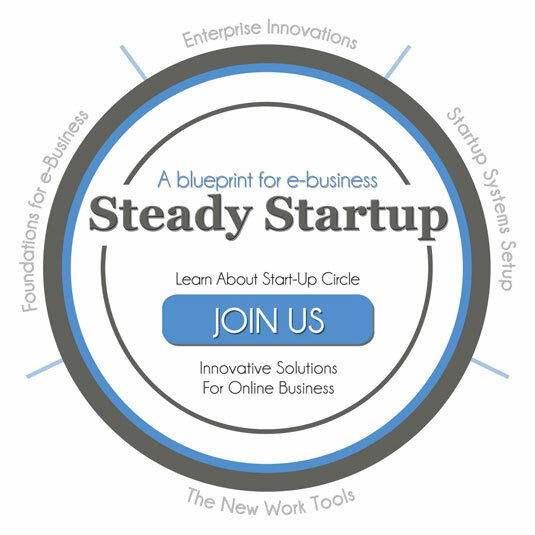 Steady Startup technology web services program is geared to driving the development and growth of businesses. Provided below is a short list of services. For complete information on processes, systems, capital and strategic partnerships please give us a call for a chat to see if are a good fit for your software idea, technology product or online shop. Developing and marketing technology successfully, is about choosing the right people and team. This is the first step and the most important in setting the foundation for long term profitable outcomes of your product. Contact us for a quick chat so that we can answer your questions and see if there might be a good fit.